If you're hoping that Apple will launch its retooled music streaming service alongsidea smartwatch next week, you'll have to wait a bit longer. 9to5Mac reports that Monday's "Spring Forward" event won't include details on the next phase of iTunes/Beats Music. Instead, the audio subscription option will launch at WWDC in June as part of an iOS update that annually rolls out soon after. 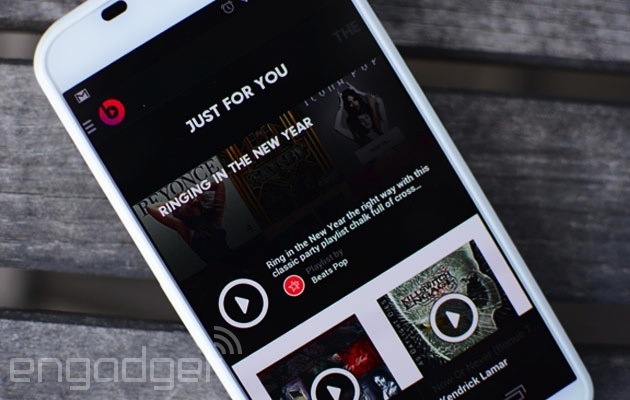 Reportedly priced around $8 per month, the music service is said include features like curated playlists and content tailored to users' personal tastes -- both of which are key pieces of Beats Music. As you might expect, an app for the new service will make its way to Apple TV, and the same report claims a redesigned (read: slimmer) case and more capable remote control are on the way for Cupertino's set-top box. 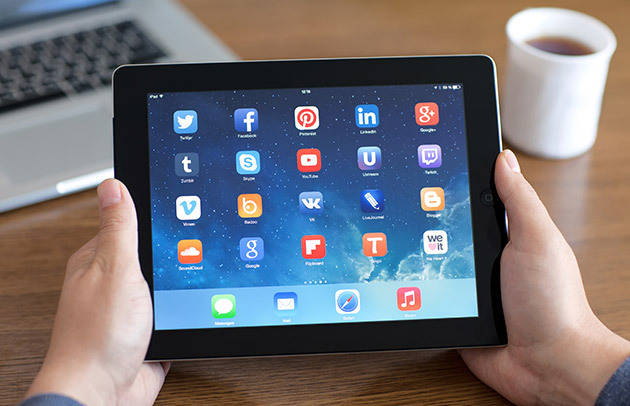 However, with the rumored13-inch iPad and Retina MacBook Air that we may see this year, it'll be interesting to see how Apple plans to reveal a highly-anticipated update to its living room tech. Another year, another new Shield device from NVIDIA. What's Shield? 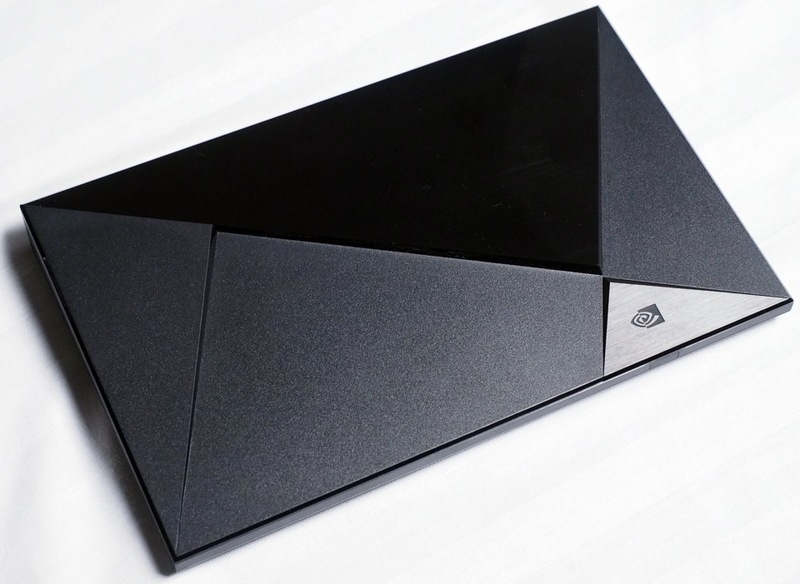 It's the hardware line from NVIDIA that spans a bizarre handheld game console, a powerful gaming tablet, and now a $200, Android TV-powered set-top box. 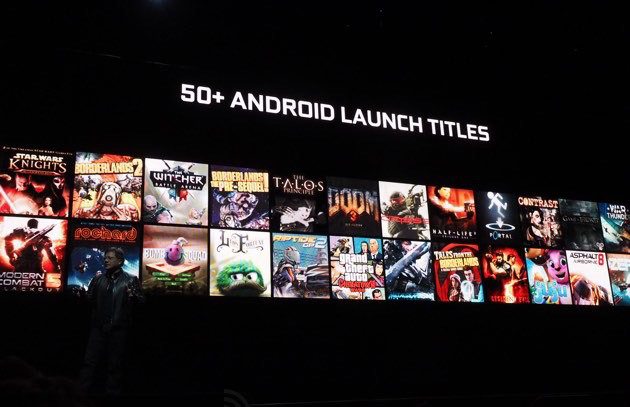 NVIDIA CEO Jen-Hsun Huang unveiled the Android TV-powered set-top box this evening during a GDC 2015 press conference, which the company referred to as a combination "revolutionary TV", "gaming console" and "supercomputer." Head below for all the specs as we learn them live from NVIDIA. "Can it play Crysis?" is the question people are still asking after all these years, despite the vast majority of game hardware now being more than capable of running Crytek's gorgeous first-person shooter. It's how NVIDIA introduced Crysis 3 this week, running on its new Android TV-powered NVIDIA Shield set-top box. Which is to say yes, it can play Crysis. The game is outright running on Android, albeit only Android devices powered by NVIDIA's bleeding edge X1 processor. When we last checked in on the battle for the top spot in the smartphone market, Apple and Samsung were neck and neck. If you ask Gartner, though, it isn't quite so evenly matched. The analyst group estimates that Apple managed to edge past Samsung in the fourth quarter of 2014, shipping 74.8 million phones to Samsung's 73 million. That isn't exactly a cavernous gap, but it's been a long time since any research firm unambiguously declared Apple the biggest vendor -- over three years, if you're wondering. Having said this, the changing of the guard isn't completely surprising. Apple had two brand new iPhones in the fall to goose its sales, while Samsung was grappling with both surging Chinese competitors (including chart rivals Lenovo, Huawei and Xiaomi) and a flagship phone that was getting long in the tooth. A team of cryptographers have discovered that a security flaw from way back in the '90s still leaves users today vulnerable to cyberattacks. They've dubbed it "Factoring attack on RSA-EXPORT Key" or FREAK, and it renders everyone who uses Safari on Mac and iOS devices or Android's stock browser susceptible to hacking when they visit certain "secure" websites. The researchers listed these affected websites on the study's official page, and notable entries include government-owned ones, such as Whitehouse.gov, NSA.gov and FBI.gov. To understand what FREAK is, we need to go back to the early 1990s when SSL was in the midst of being developed. Though the iPhone has always been a good (if not great) product, one area where it was lacking was size. 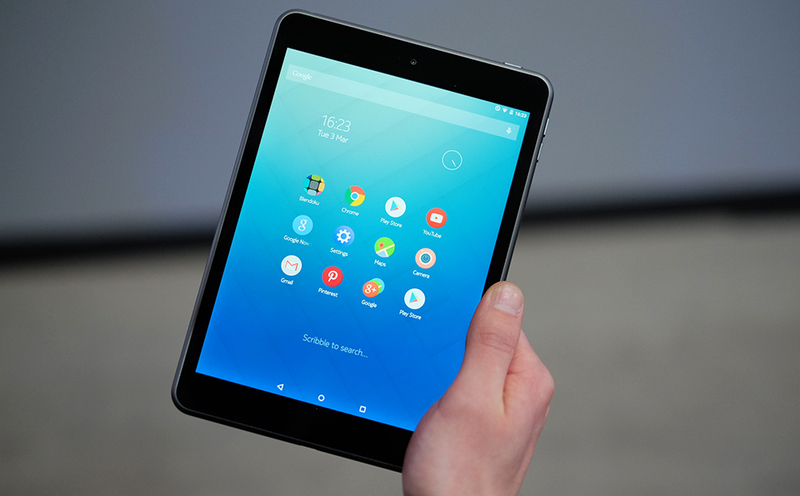 If you wanted a bigger screen, you had to pick up an Android device. And plenty of people did, which is why Apple finally entered the fray last year with the iPhone 6 Plus. We really liked its camera and its beautiful display, though we found that the larger size "can fatigue even the biggest of hands if you hold on long enough." But while we didn't find the iPhone 6 Plus groundbreaking, we did note it brought much-needed freshness to Apple's lineup. 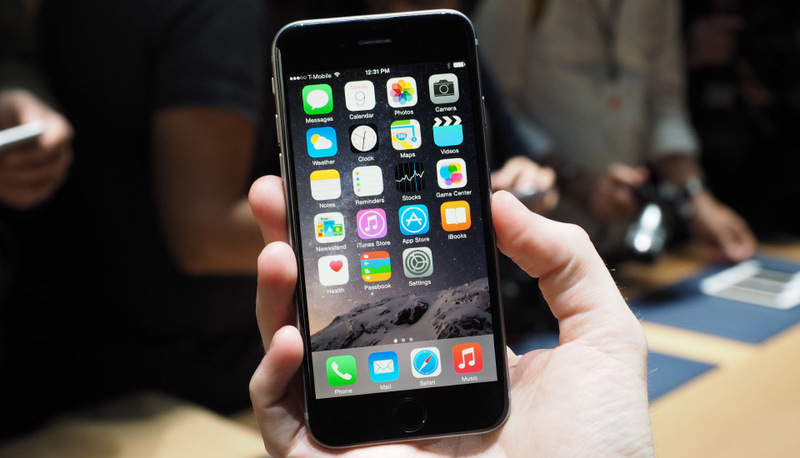 But how did the 6 Plus' larger dimensions and updated design fare with consumers? Our readers were ready to let us know, writing reviews on the 6 Plus' product page to show us how this 5.5-inch device felt in their own hands. 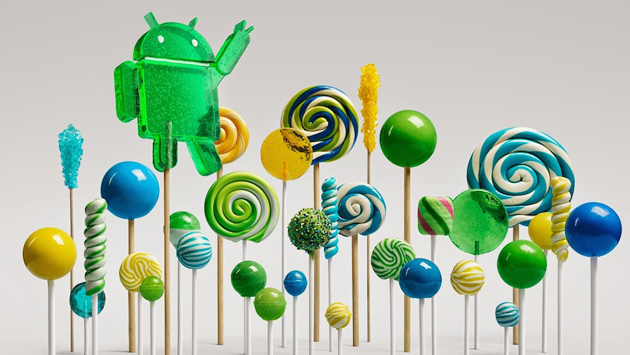 Not too long ago, Mountain View was trumpeting that new gadgets with Lollipopwould have encryption turned on by default, but, as Ars Technica reports, that isn't the case. The Nexus 6 handset and Nexus 9 tablet offer it, but third-party devices aren't cropping up with the feature turned on out of the box. Specifically? The new Moto E, with Ars saying that Samsung's Galaxy S6 demo units at Mobile World Congress lack it, as well. Update: Google has issued a statement about the change, confirming to us that it is the result of "performance issues" on some hardware. The full statement is included after the break. 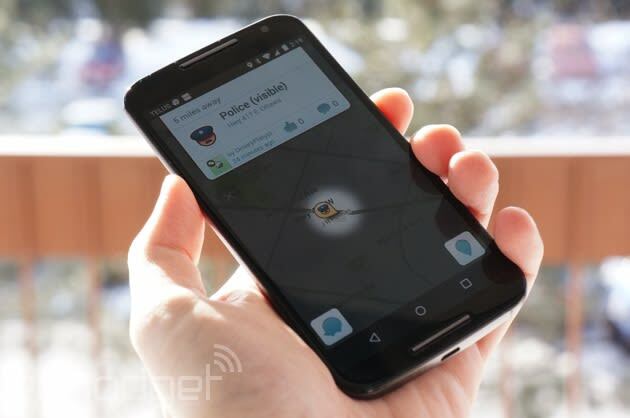 Next time you buy an Android phone, you just might find Waze among its pre-installed apps. See, it's now part of Google Mobile Services, or what you call the list of Android apps that manufacturers and carriers can install before shipping devices out to buyers. If you recall, Mountain View snapped up the navigation app back in 2013, and it remained separate from Google Maps. In Google's and Waze's announcement at the Mobile World Congress, spokesperson Julie Mossler wrote: "If a leading telecom pre-installs Waze in his handsets, a large percentage of the population would immediately have access to blocked roads, dangerous intersections traffic and more in real time." If you carry an iPhone but would rather accessorize it with a Moto 360 than an Apple Watch, you might just get that choice without resorting to unofficial tricks. 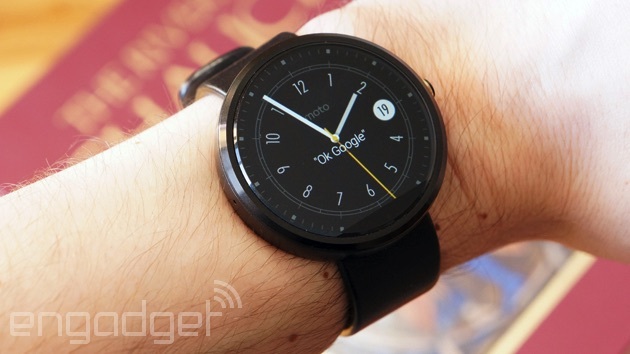 Sources for French outlet 01net claim that Google is "preparing to launch" an iOS version of its Android Wear app. There aren't any other details, although it's safe to say that third-party app support would require additional effort -- it wouldn't be an Android-to-Android connection any more, after all. This is very much a rumor and may not pan out, so don't assume that you'll be strapping on a Huawei Watch any time soon. With that said, Google isn't strictly denying that something is afoot. The folks in Mountain View tell us they "don't have anything to share at this time," so hope springs eternal. The Nokia N1 tablet has quite a few people excited here at Mobile World Congress. If you're unfamiliar with Nokia's return to devices, it's a very familiar-looking Android tablet that you could buy today if you lived in China for just $250. This is the first time we've had the chance to play with one, and it's actually quite impressive. After mistakenly letting the cat out of the bag yesterday, Microsoft has officially unveiled its latest Lumia phones at Mobile World Congress -- and they're pretty tempting if you're looking for a good deal. 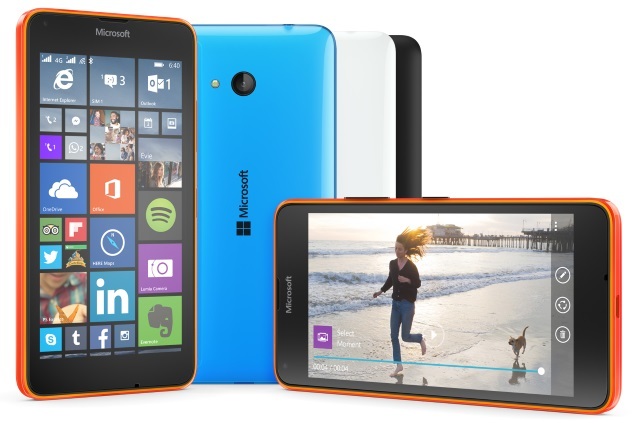 The new Lumia 640 and 640 XL (can you guess the difference?) 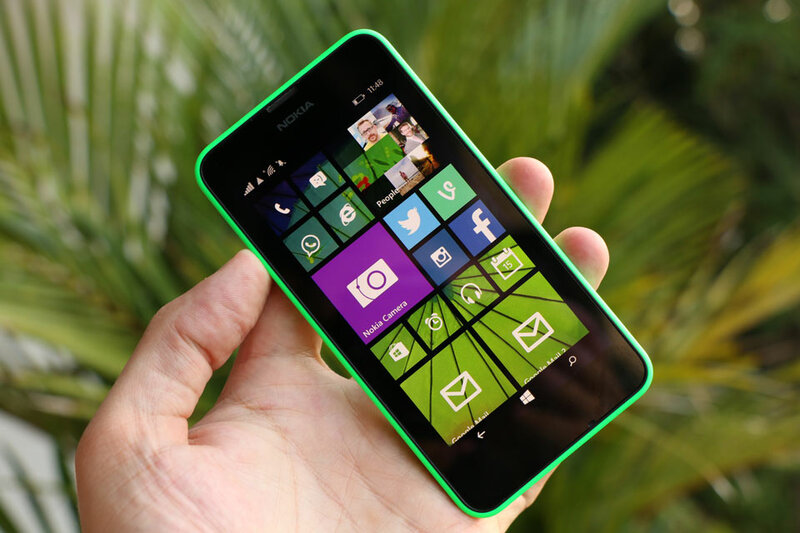 are the company's latest budget phones, effectively replacing last year's Lumia 630 and 635. They both include a quad-core Snapdragon processor running at 1.2GHz, a gigabyte of RAM and 720p display resolutions, but they differ in screen size and camera prowess. The Lumia 640 has a 5-inch screen and an 8-megapixel shooter, while the XL -- Microsoft's first budget phablet -- packs in a 5.7-inch screen and a 13MP camera with a Zeiss lens. That's a significant bump from the weak 5MP option in last year's phones, but without a big price increase: The 640, expected in May, will start unlocked at around $155 for its 3G version and $177 for the LTE model. And if you want to get your hands on the XL soon, you're in luck. It's coming later this month for around $211 (3G) and $244 (LTE). As usual, final pricing is up to the retailers. Many people know Cyanogen for delivering Android updates for phones that have long been ignored by their manufacturers. However, over the past two years, its creators have worked hard to turn it into a legitimate entity by forming a company, taking on millions of dollars in funding and embedding its open version of Android on big name devices like the OnePlus One. That particular collaboration may have cooled, but that isn't stopping Cyanogen from seeking new partners, especially with companies like Qualcomm. 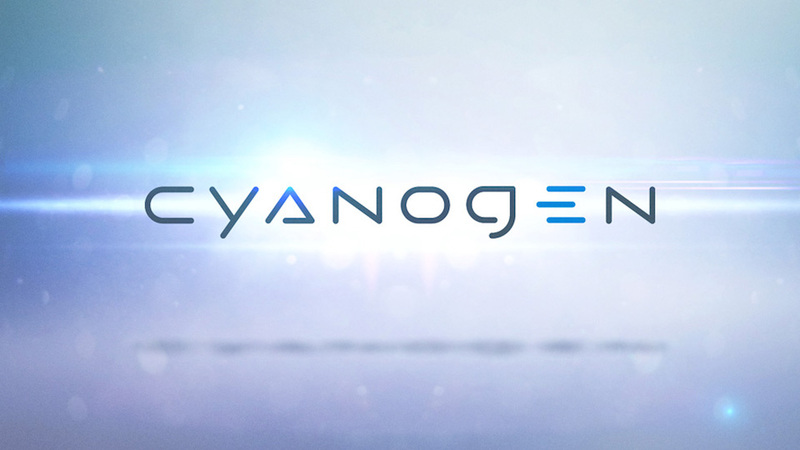 Today, the chip maker confirmed that it will install Cyanogen OS on its upcoming Reference Design products coming next month. Silent Circle, the outfit behind the security-oriented Blackphone, has just revealed two new handsets and "the world's first enterprise privacy platform." The first Blackphone was unveiled last year for (understandably) paranoid entrepreneurs. It was a response to revelations of mass data collection, and the latest devices build on that. Last year's phone was made by Spanish outfit GeeksPhone, but since then, Silent Circle has wrestled control of the brand, and this is its first homemade device. The Blackphone 2 carries similar privacy features, but actually gives you a better phone, with an octa-core CPU, 3GB of RAM, 32GB of storage, a bigger battery and a 5.5-inch 1080p display. Meanwhile, the Blackphone+ (briefly mentioned by Silent Circle's co-founder earlier) is a privacy-focused tablet coming later in 2015. So far, there are no exact specs on the tablet (it's not ready for prime time), and there's no price on either device. Both are slated to arrive in the second half of this year, though. 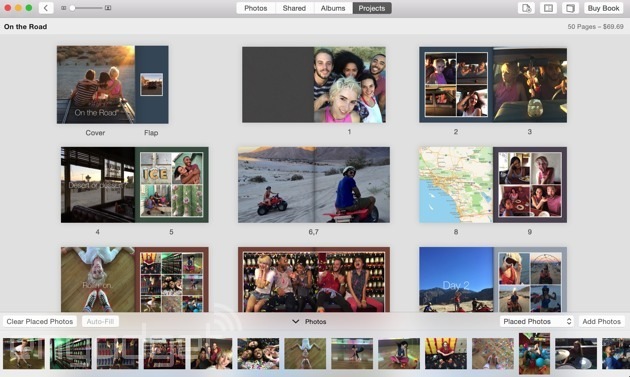 If you've been anxious to try Apple's Photos app and kick iPhoto to the curb, you now have a (relatively) easy way to do it. The Mac maker has just released the first public beta of OS X Yosemite 10.10.3, which includes the simpler, streamlined imaging tool as a matter of course. This test release is bound to be rough around the edges (don't trust it with your irreplaceable pictures, folks), but it's worth a go if you're willing to experiment and want to know what all the fuss is about. 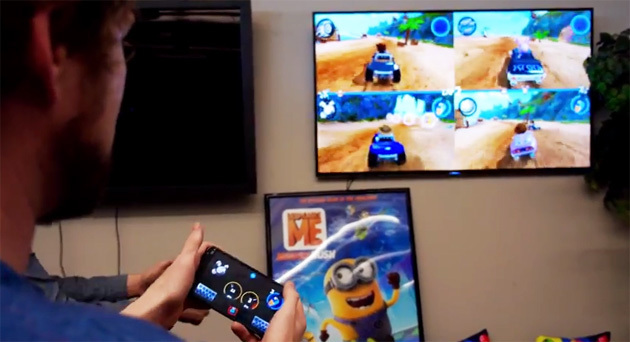 So you want to play games on your Android TV set, but you'd rather not shell out for a gamepad? You might not have to in the near future. Google has revealed that an upcoming update to Google Play Services will let you use your Android mobile devices as controllers for Android TV games. If you want to start a four-way race or shooting match, you'll only have to ask friends to pull their phones out of their pockets. You'll have to wait for developers to use the technology before you can start playing, but that patience could pay off if it spares you from buying controllers that will likely spend most of their life gathering dust. Samsung's already had its big launch event ruined by those pesky leakers and now, even its official partners are piling on. A Reddit user by the name of iamdenden, apparently a Sprint employee, has posted an image of both the Galaxy S6 and the Galaxy S6 Edge standing by side-by-side. The same thread has also revealed Sprint's teaser website where users can pre-register their interest in picking up the latest "Samsung devices," plural. 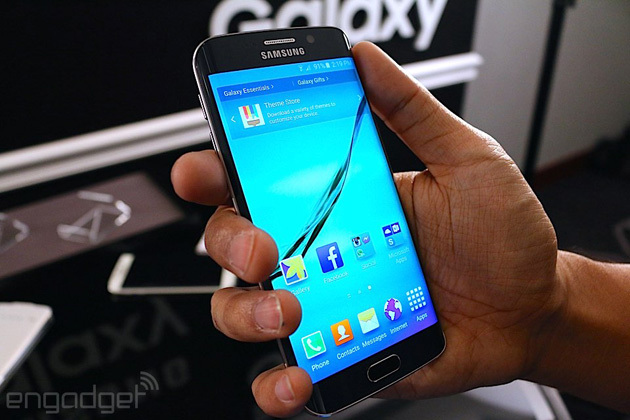 If true, it does appear as if the S6 Edge will have a wrap-around screen on both sides compared to the Note Edge with a shiny metal frame, to boot. At least we've only got a few more days until we know for sure. 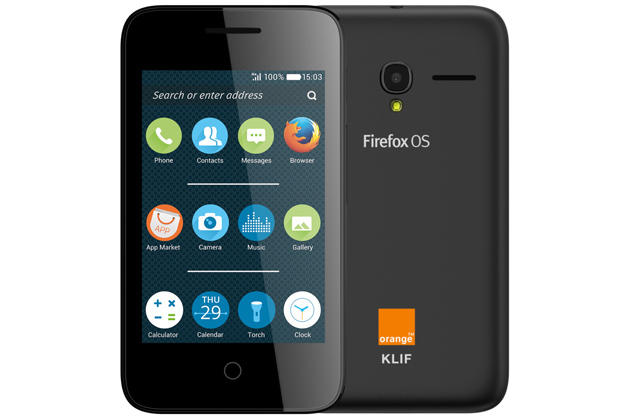 Mozilla has always positioned Firefox OS as an alternative platform for entry-level smartphones, but now it's targeting the feature phone market too. At Mobile World Congress, the company announced a new partnership with LG and carriers Verizon, Telefónica, KDDI and U+ to create a fresh range of flip-phones, sliders and touch screen "slate" handsets. Firefox OS will look a little different on these devices -- Mozilla says the group is developing a "more intuitive and easy-to-use" software experience for their planned launch in 2016. It promises to balance the simplicity of feature phones with basic smartphone functionality, such as email, web browsing and music playback. The original Gear VR headset actually made a little headway, even getting picked up by Best Buy. Its main barrier to entry, aside from its $199 price point, is limited device compatibility: if you don't have a Galaxy Note 4, you can't use the Gear VR. With Samsung today launching not one but two flagship smartphones, the number of VR-compatible smartphones from Samsung has just tripled. 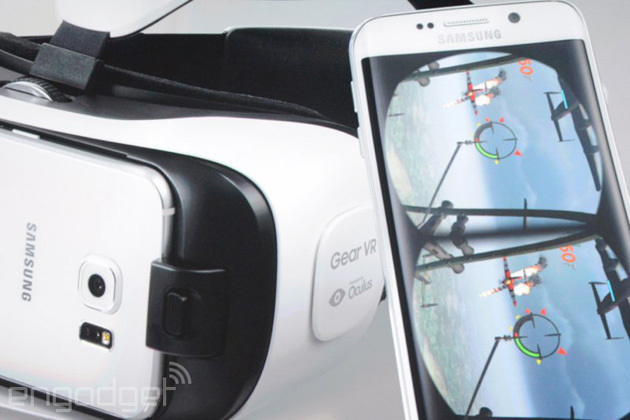 Presenting the aptly named Gear VR Innovator Edition for Galaxy S6 and S6 edge. Those rumors that Samsung would reduce the glut of in-house software on the Galaxy S6, and include some of Microsoft's apps? They're at least partly true. Both the S6 and S6 edge will ship with a "Microsoft Apps" folder that currently includes OneDrive, OneNote and Skype. There's no hint of Office (at least not yet), but you will get 115GB of free OneDrive cloud storage for two years. You certainly won't be hurting for photo backup space, then. It's hard to say if the bundle is the direct result of Microsoft and Samsung calling a truce in their Android royalty dispute. Either way, the move is going to give Microsoft's services a lot more exposure. While they've been available on Android for some time, their absence in phone bundles has typically made it easier to lean on equivalents from the likes of Google and Dropbox.